TEDxKIITUniversity, since its past three editions has set a benchmark for hosting events that have, time and again, pushed the limits of creativity and fostering change, alike. The event that once started out as a relatively small one with limited number of speakers has grown significantly into a grand event that promises its attendees an experience like never before. Having hosted speakers like Lt. Gen. D.S. Hooda, Rishabh Seen and Dr. Uddhab Bharali, we have only served to raise the barometer. 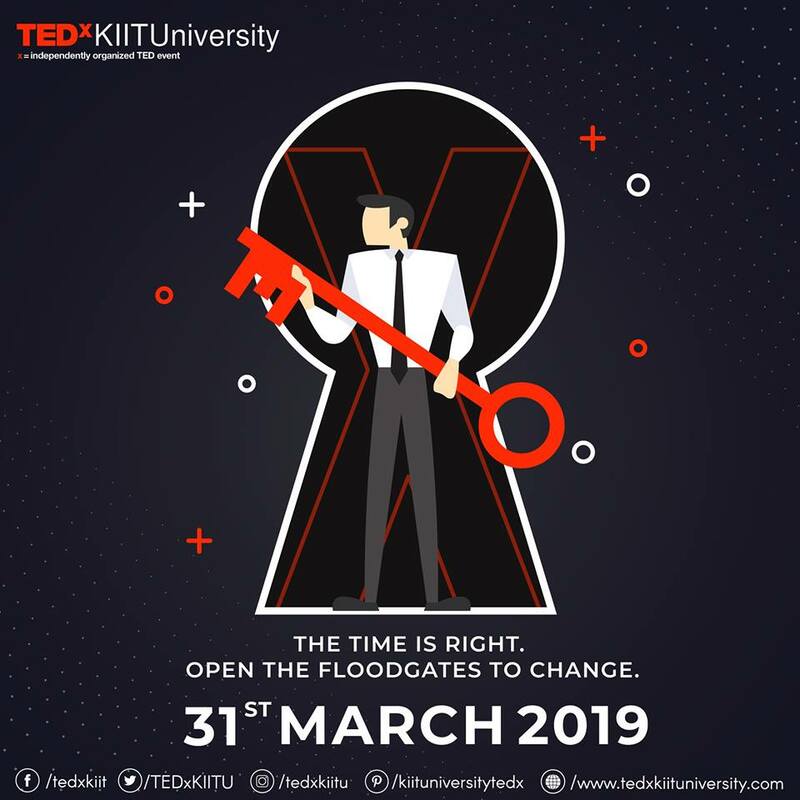 With this, we would like to present to you the official dates biggest event of the year : TEDxKIITUniversity 2019 will be held on March 31, 2019. With an array of world’s greatest speakers already roped in, we promise to deliver you the best experience one could possibly get. Mark your calendars, because this edition promises to be the best of the best. Be there to witness the Magic unfold.